"Faculty Recital: "Dueling Duos"" by David Coucheron, Julie Coucheron et al. 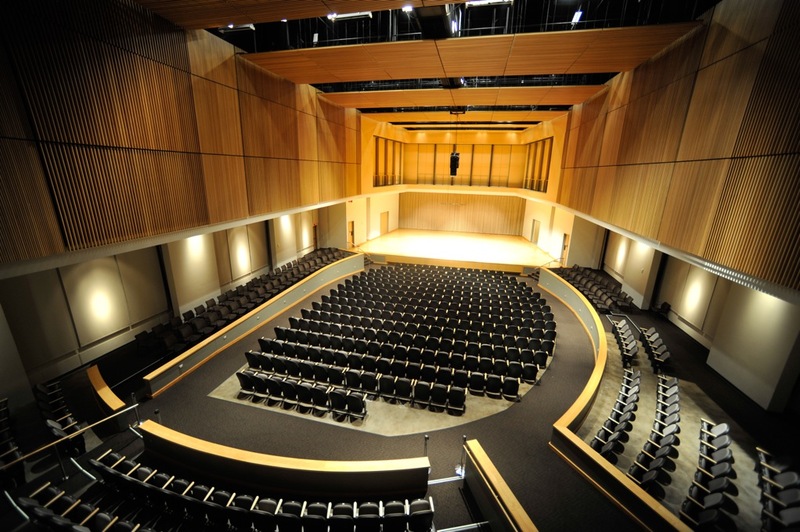 Kennesaw State University School of Music presents "Dueling Duos!" featuring the Coucheron and Kim violin and piano duos. Coucheron, David; Coucheron, Julie; Kim, Helen; and Kim, Michael, "Faculty Recital: "Dueling Duos"" (2015). School of Music Concert Programs. 82.